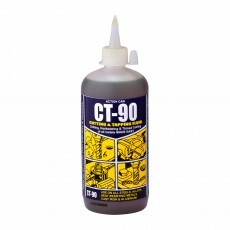 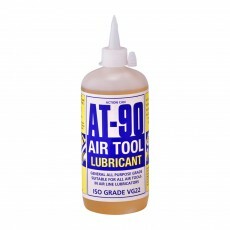 MO-90 is an industrial general-purpose oil for multiple application types and increased equipment efficiency. 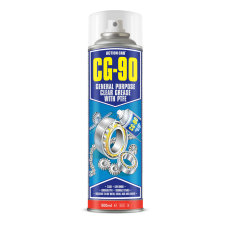 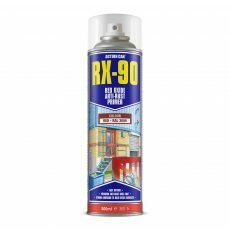 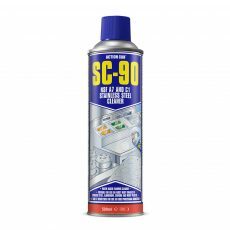 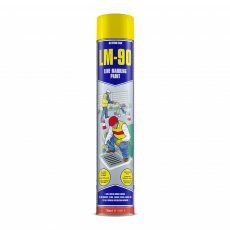 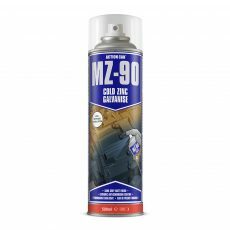 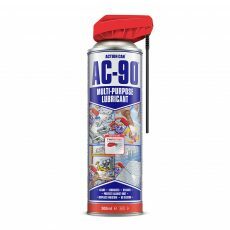 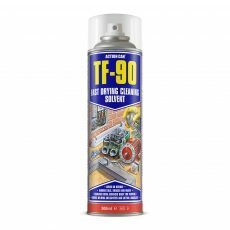 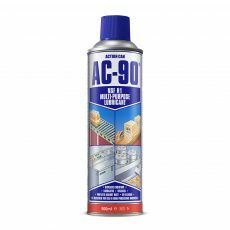 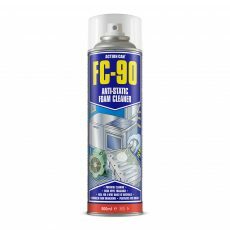 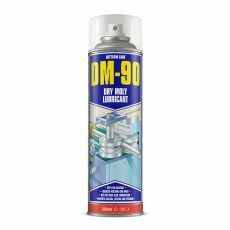 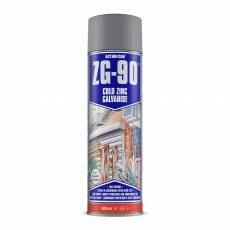 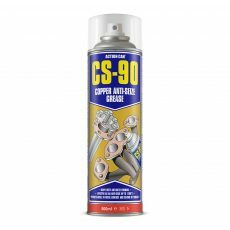 MO-90 contains a high purity white oil blended with anti-rust and antioxidant additives providing excellent rust protection and outstanding thermal and oxidative stability. 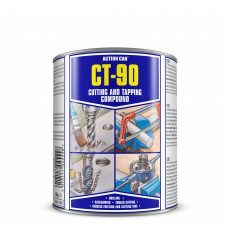 MO-90 delivers a stable oil film between metal surfaces and may be used on chains, conveyors and mechanical parts. 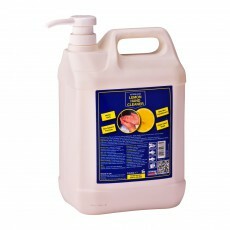 Effective temperature range: -15°C to +150°C. 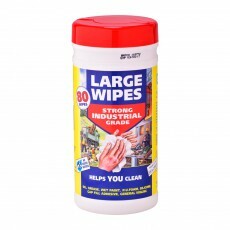 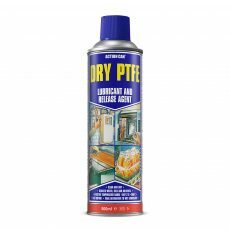 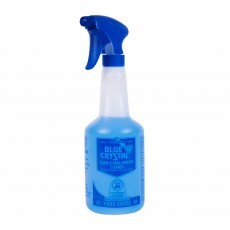 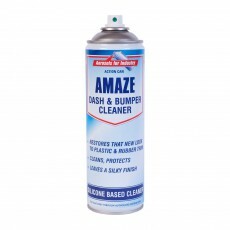 Clear, nonstaining, odourless and silicone free.